Immersion in mindfulness. Geared towards teaching adolescents. iBme’s Mindfulness Teacher Training is a yearlong training and certification that prepares professionals who work with adolescents to implement an in-depth mindfulness curriculum in high schools, colleges and other educational settings. This program teaches mindfulness practices specifically developed for adolescents and the adults who support them, as well as the skills to succeed as effective mentors. Applications for our 2019-2020 cohort are now open! Enter your name and email to get more details & reminders for the course, and start the application process when you’re ready. June 2019-June 2020. The year-long program will begin and conclude with a 5-day residential retreat held in Concord, MA. An additional 4-day retreat will be held in January. Room and board for all retreats is included in the training fee. Ability to apply mindfulness to creative expression, the natural world, and global issues. To learn more about a central school mindfulness model for this training, see our blog post Mindfulness in Educational Settings: Spotlight on the Middlesex Program. Learn why play is an essential part of our Mindfulness Teacher Training curriculum. Hear from the participants of our Mindfulness Teacher Training program how diversity sets our program apart. 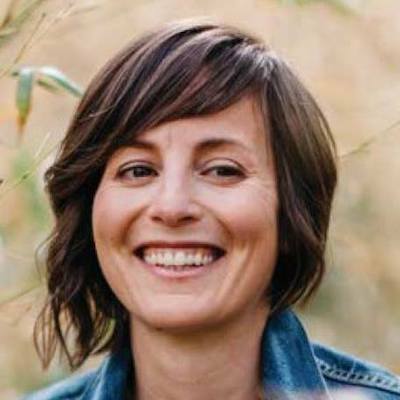 Jessica Morey, MA is the Executive Director of Inward Bound Mindfulness Education(iBme), a nonprofit organization that offers mindfulness meditation retreats for teens, young adults and parents and professionals who work with teens. Jessica began practicing meditation at age 14 on teen retreats offered by the Insight Meditation Society (IMS). She returned every year for 6 years and then participated for 10 years in an IMS young adult mentoring group. 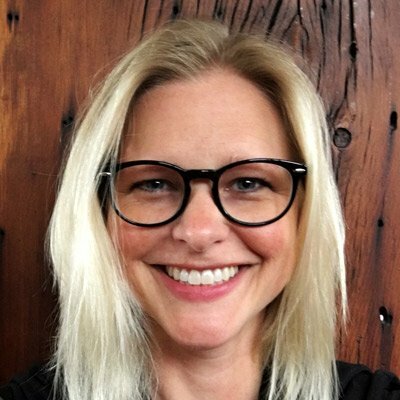 Jessica has attended longer retreats (1-3 months) in Asia and the U.S., and is a founding board member and lead teacher for iBme teen retreats. Jessica leads meditation retreats for youth and adults across the country and beyond at leading centers such as the Garrison Institute, Insight Meditation Society, and the Against the Stream Meditation Society along with iBme retreats. Through her work with iBme, Jessica has taught over 40 mindfulness meditation retreats for teenagers, working with over 1000 teens over the past 9 years in immersive secular depth retreats, in addition to leading high school presentations, ongoing and online classes for teens and presentations and trainings for teachers and parents across the country.Her published works range from the chapter ‘Ordinary Awakening’ in Blue Jean Buddha to Conflict Resolution of the Boruca Hydro-Energy Project: Renewable Energy Production in Costa Rica. Her published articles include an article in the February 2014 Mindful Magazine, ‘Finding My Way,’ about her experience learning and benefiting from mindfulness throughout her young adult years and ‘‘Bodhi Trees’ review of Susan Murphy’s book Minding The Earth, Mending The World: Zen And the Art of Planetary Crisis in the November 2014 issue of Shambhala Sun magazine. Her experience of bringing mindfulness into her work and life was described in a 2012 Shambala Sun article ‘Dharma 2.0.’ Jessica is regularly invited to speak and lead workshops at the leading mindfulness conferences across the U.S. including Wisdom 2.0, the Mindful Leader Summit, the UMass Center for Mindfulness Scientific Research Conference, the Omega Mindfulness and Youth Conference, and UCSD’s Bridging Hearts and Minds conference. Before joining iBme, Jessica worked in clean energy and climate policy and finance. She holds a BA in Environmental Engineering from Dartmouth College and Masters degrees in Sustainable Development and International Affairs. Doug Worthen is the Director of Mindfulness Programs at the Middlesex School in Concord, Massachusetts. Since 2010 he has been supporting and educating the Middlesex School community (students, faculty, staff, parents, and alums) in mindfulness. 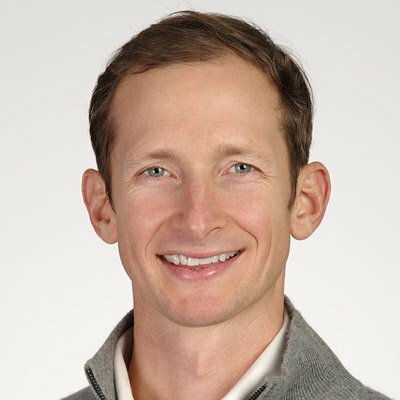 Doug began practicing mindfulness meditation in 1999 as a member of the UVA national championship lacrosse team and has been a dedicated practitioner ever since. Living through two bouts of lymphoma, including a bone marrow transplant in 2007, Doug has also experienced how supportive mindfulness can be when living with illness. Doug has attended several 1-3 month-long mindfulness retreats, a variety of teacher trainings, and is dedicated to supporting other schools in creating full-time mindfulness faculty positions. He regularly staffs iBme retreats and served on the iBme board from 2010–16. You can read about his classes at Middlesex. 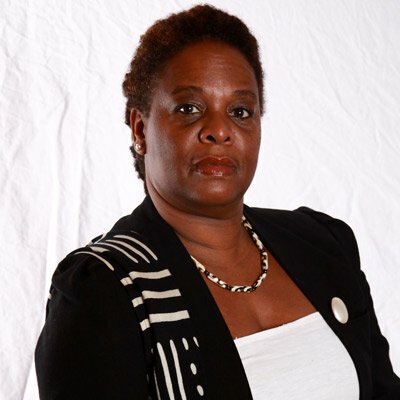 Khalila Archer brings over two decades of practice and exploration to her work as an educator and facilitator. Her background includes over 10 years leading multi-day wilderness excursions for a variety of educational organizations, as well as teaching interdisciplinary curriculum in both formal classroom settings and beyond. She holds a B.A. in Adventure-based Environmental Education from Prescott College and is working on her 500 hr Yoga Teacher certification. A yoga and meditation practitioner since her teenage years, she is inspired by the process of navigating inner and outer worlds through personal practice and exploration of the natural world. Khalila is deeply committed to using contemplative and connecting practices to break down systems of oppression and engage in the necessary work of change through social justice. Enrique Collazo is a Buddhist meditation teacher and experienced public speaker. Enrique is trained to teach Buddhist meditation by Noah Levine (Dharma Punx). Enrique has also been teaching mindfulness to young people sense 2008. Presently the majority of his work is with youth. 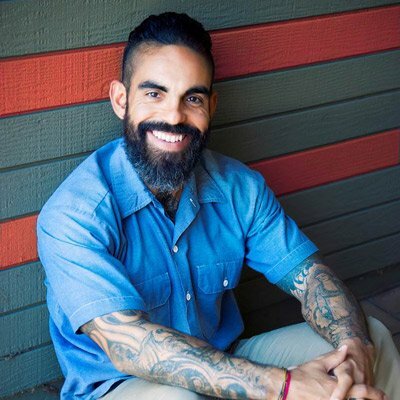 Enrique works for Challenge Day during the school year, teaching emotional intelligence and social skills for thousands of young people each year and teaches mindfulness retreats for young people in the summer. He has extensive experience bringing meditative interventions into jails, youth detention centers, and addiction treatment facilities. Enrique believes that one of the key comments so working with young people is by building authentic relationship. David Treleaven, PhD, is a writer, educator, and trauma professional whose work focuses on the intersection of trauma and mindfulness. He is author of the book Trauma-Sensitive Mindfulness: Practices for Safe and Transformative Healing published by W. W. Norton, and currently a visiting research scholar at Brown University. 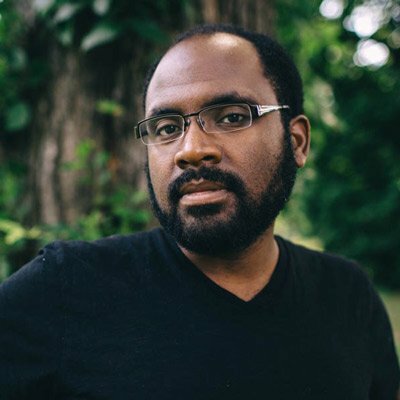 Originally from Toronto, David currently teaches with Generative Somatics, a non-profit organization in Oakland, California, that offers trauma-healing work to social and environmental justice organizers. He’s lectured on trauma-sensitive mindfulness at the University of California, Los Angeles (UCLA), the Center for Mindfulness at the University of Massachusetts Medical School, and the Omega Institute in New York. 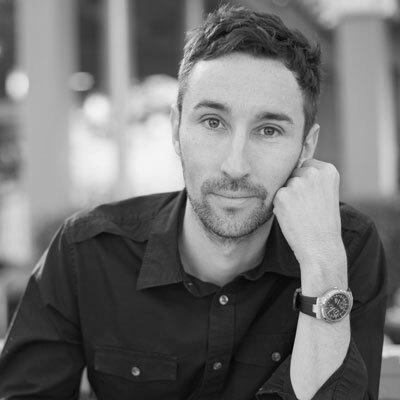 Trained in counseling psychology at the University of British Columbia, he received his doctorate in psychology from the California Institute of Integral Studies and is currently a visiting scholar at Brown University. Wendy Hasenkamp, PhD, currently serves as Science Director at the Mind & Life Institute. Wendy holds a PhD in Neuroscience from Emory University, where her graduate and early postdoctoral training centered around understanding the pathology of schizophrenia, utilizing techniques ranging from single-cell gene expression to psychophysiology, and from cognitive testing to neuroimaging. 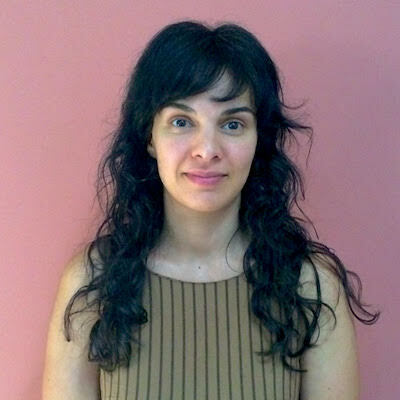 More recently, growing out of her personal interest in contemplative practice, she used brain imaging to investigate the neural correlates of dynamic cognitive states that occur during focused attention meditation. In her time at Emory, Wendy was central in the development of the Emory Collaborative for Contemplative Studies, organizing an interdisciplinary seminar focused on exploring the application of contemplative practices in our modern society. She also has been involved in developing neuroscience curriculum and teaching Tibetan monastics in India through the Emory-Tibet Science Initiative since 2009; she has taught summer sessions in Dharamsala for two years and is co-author and editor of several neuroscience textbooks developed through this program. Wendy currently teaches contemplative neuroscience for Lesley University’s Masters Program in Mindfulness Studies, and is also the editor of the forthcoming book on the 2013 Mind and Life dialogue with the Dalai Lama in Mundgod, India. Ghylian Bell is a master lifestylist focused on reminding us of our “knowing energy” through lost indigenous practices of sound, ceremony, breathing and movement. Having practiced and taught mindfulness and yoga for over 20 years, she has witnessed its transformative healing powers and is beyond passionate about sharing wellness with others. She started The Urban Yoga Foundation in Nov 2007 which provides language, yoga poses, breathing and mindfulness techniques to marginalized student populations in schools, organizations and corporations globally. 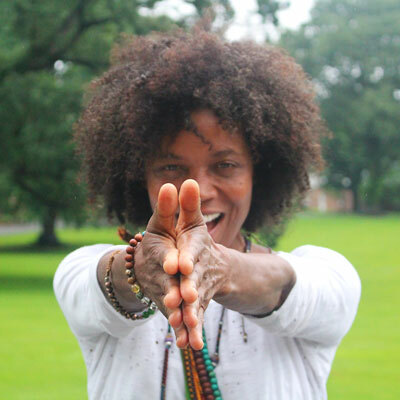 As founder of the Urban Yoga Foundation Ghylian has trained over 200 teachers and reached over 500,000 individuals. UYF is a grassroots volunteer based organization building communities of wellness and educating people to the true meaning of a service practice. Ghylian is a strong supporter of multi-generational experiences to re-connect us all and has studied Ashtanga with Eddie Stern and Manju Jois, ISTHA with Allen Finger, Heart Of Yoga with Mark Whitwell, Childrens Yoga with Jodi Komitor, Kemetic Yoga with Yiser Ra Hotep and Hatha with Tao Porsche Lynch. Miki Kashtan is a practical visionary pursuing a world that works for all, based on principles, tools, and systems that support true collaboration without compromising efficiency. 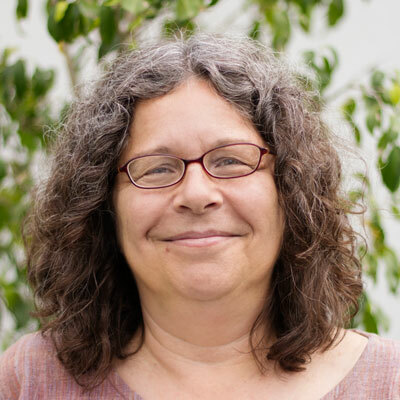 Miki co-founded Bay Area Nonviolent Communication and the Center for Efficient Collaboration, and has taught and consulted with individuals and organizations on five continents. She is the author of Reweaving Our Human Fabric and blogs at The Fearless Heart. iBme is committed to training diverse leaders in the growing field of secular mindfulness who can serve a wide range of communities reflecting racial, gender, economic, and religious differences.